South by Southwest is something that I have wanted to attend for years in Austin, Texas. However unfortunately for me, it was never the right time to attend (as I never just wanted to go for one weekend, I wanted to go to the entire event). However I am happy to say that the lack of time that was an issue, is no longer. Soo I am super excited to say a big HELLO to, lovely SXSW 2018. From Music to Film to Technology and Health, I already know that SXSW will be unlike any festival that I have experienced. I am literally esatic to attend talks on sustainable fashion, clean beauty, check out the WWD lounge, take a look at what the pintrest house is, even listen to a fireside chat with Rachel Zoe (take in mind all that is just the first weekenD). The mid week is full of movie premieres, events, panels, while the second weekend is full of some amazing music, experiences and performances. With so much to do over SXSW, I don't want to feel at a loss in what to wear. One of my favorite ways to prepare for an event, is with a mood board. Sometimes my mood boards are created with inspirational outfits, however the mood board I made for SXSW is done with all pieces that I will be wearing during the festival. Knowing that I am going to be doing a lot of walking and also just how weird the weather can be in Austin, I found my looks to have a lot of variety (so when I wake up, I can dress according to the weather)! As you can see my mood board for SXSW has alot of blues, blacks, & greys with a splash of white and turquoise. 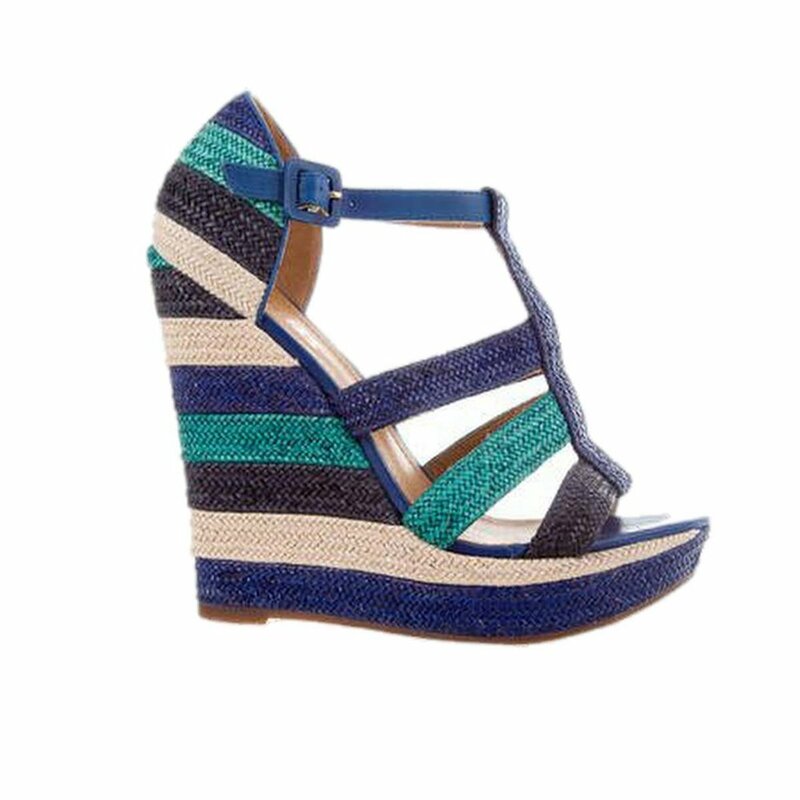 My shoe selection is all very low heeled, and both supportive and comfortable. You might notice that I plan on wearing a lot of skirts and pants, and the reason why? So that I can easily pair them with the organic bamboo t shirts I designed that are launching from Florum Magazine (during SXSW)! UMMMM YESSSS.... 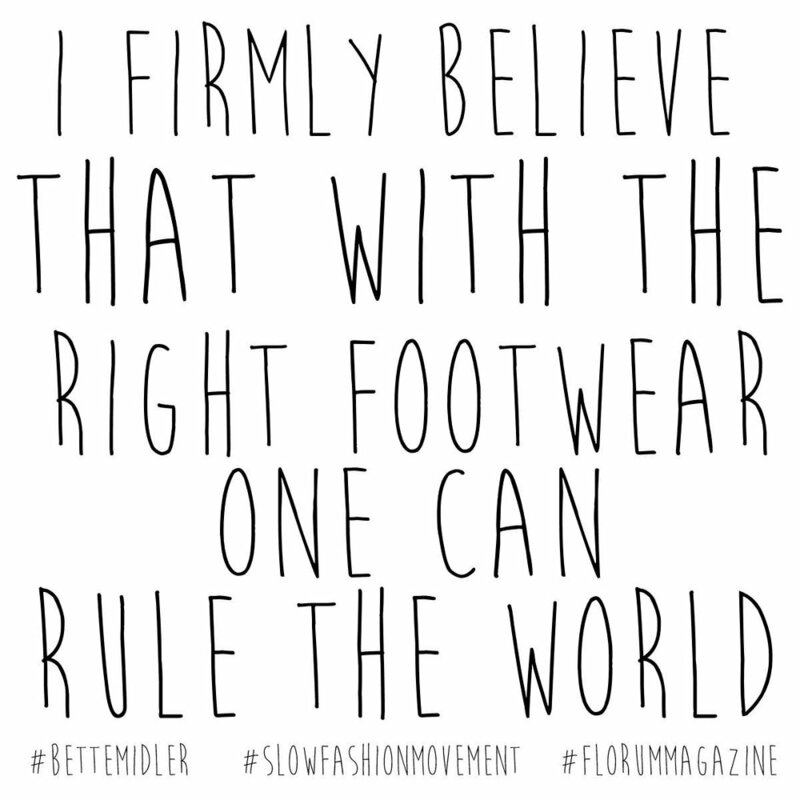 I did just say that this includes the first ever sneak peak into MY DESIGNS for Florum's first ever collection! My shoes selection for the duration of the festival, came down to four different yet comfortable selections. All four of my selections were purchased off online consignment store The Real Real. 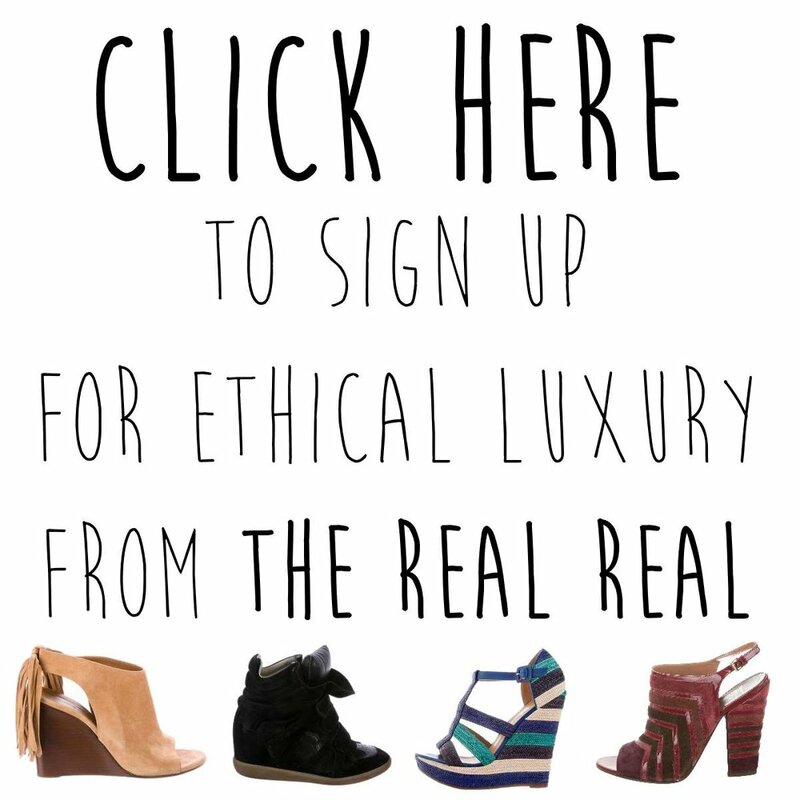 I absolutely love that the Real Real gives the perfect opportunity to purchase luxury high end designer items in a sustainable way that closes the waste of the fashion industry. Besides thinking about what I will be wearing, the other part of my planning has become full of events. There is seriously SOOO much going on, way to many things I want to attend! Below you'll find a few of my must attend events during South by Southwest (be sure to check back as I will add more events and parties)! The Awesomest Journalism Party. Ever. VIII. Please note that this post contains affiliate links, however like any products or places we feature on Florum. 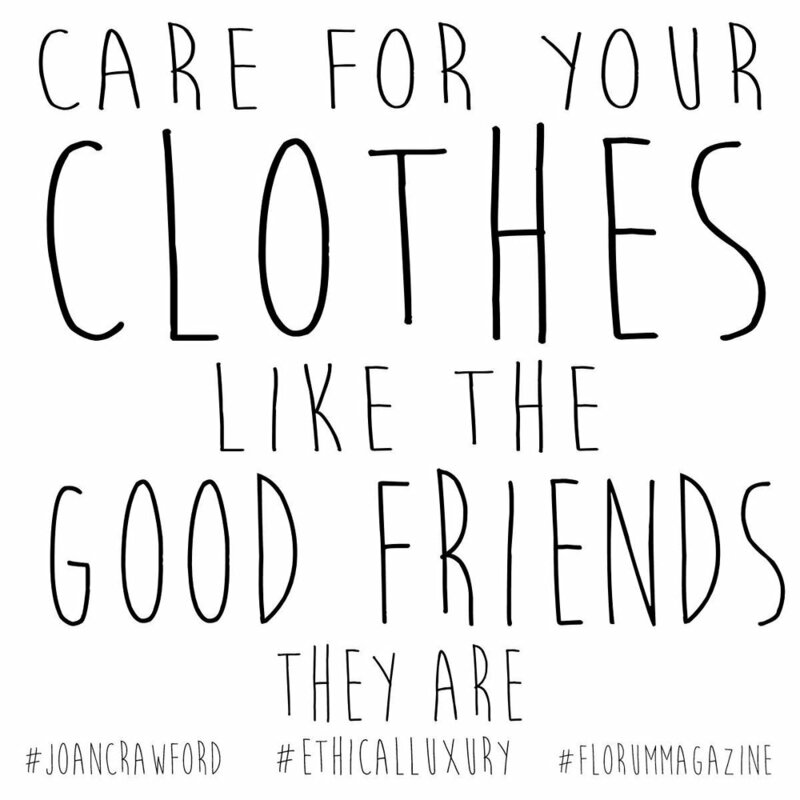 We fully stand behind the brands and companies we represent, and The Real Real is a wonderful example of sustainable luxury!